One of my daily confessions is "All people see that I am called by the name of the Lord and they stand in awe of me." Today, the Lord had me go back to that passage. It is found in Deuteronomy 28:10 and is one of the many blessings that come upon those who are obedient. 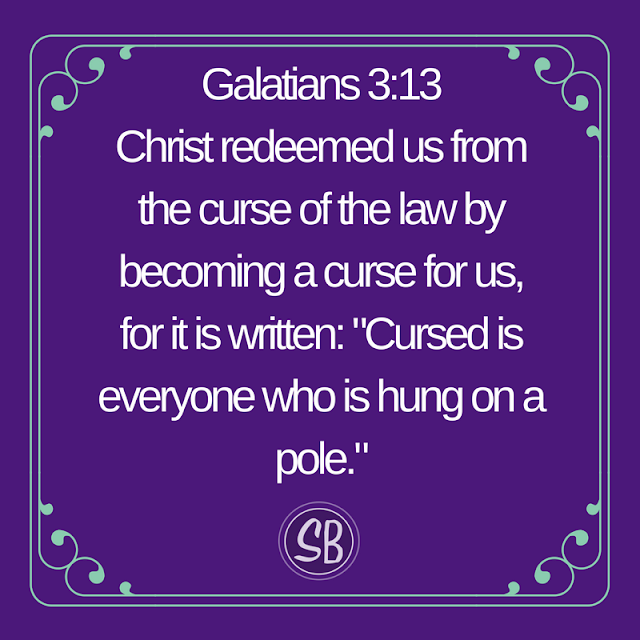 The thing is, the curse of the law is broken! Jesus fulfilled the law for us! He took our place! We are now considered RIGHTEOUS (right standing with God)! Now, we can expect ALL of those blessings to come UPON US! We are blessed in the city and blessed in the country (v3). Everything we touch is blessed (v4-5)! We are blessed when we come in and blessed when we go out! The enemies who rise up against us are defeated before us! They will come at us from one direction but flee from us in seven. The Lord has granted us ABUNDANT prosperity (v11). We are the head and not the tail, above and not below. WE ARE VICTORIOUS. EVERYTHING WE TOUCH PROSPERS. We are not under the curse, we are under the blessing! The curse is broken. We ARE RIGHTEOUS.